STFC are currently projected to finish in 14th position in League Two this season, with approximately 64 points. Swindon put a dent in Blackburn's promotion challenge - the game at Ewood Park ending goalless. Just as in the previous season, the final weeks of Swindon's season are embarrassingly bad - the Town utterly capitulating at Norwich. 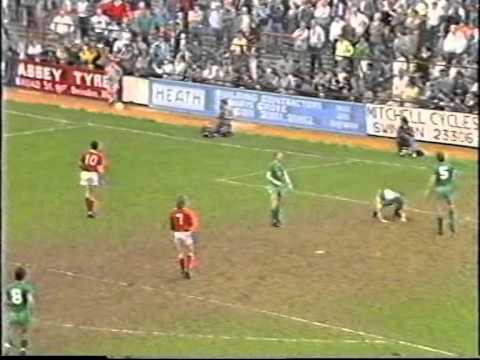 Plymouth player-manager and England legend Peter Shilton is unable to prevent the Town from keeping their feint play-off hopes alive - a typical Shaun Taylor header giving Swindon the win. 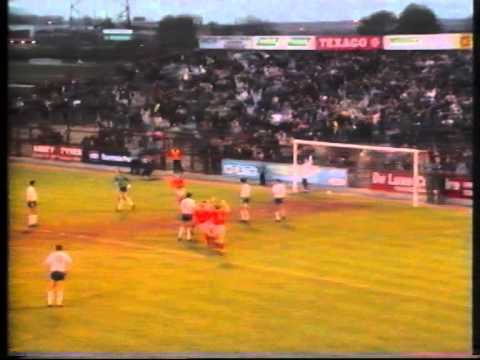 A goal from Steve White gives Swindon another vital win against fellow promotion candidates Crystal Palace - the victory taking the Town into the play-off places with just four games left. Visit the Video Library for more STFC video from the sixties to the present day. Going into the final game of the Southern League campaign, Swindon know they need to equal Crystal Palace's result to confirm the championship. 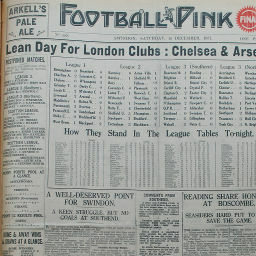 Click to view a newspaper report of Swindon's 0-0 draw at Southend United in the 1937-1938 season. Dion CONROY has now made 50 appearances for Swindon. Marc RICHARDS has now made 50 appearances for Swindon. Ellis IANDOLO's next league appearance will be his 50th for the club in this competition. Marc RICHARDS's next league appearance will be his 50th for the club in this competition. Keshi ANDERSON's next league goal will be his 10th for the club. Kaiyne WOOLERY's next league goal will be his 10th for the club. Matt TAYLOR's next league goal will be his 10th for the club. Michael DOUGHTY has now scored 20 league goals for Swindon. 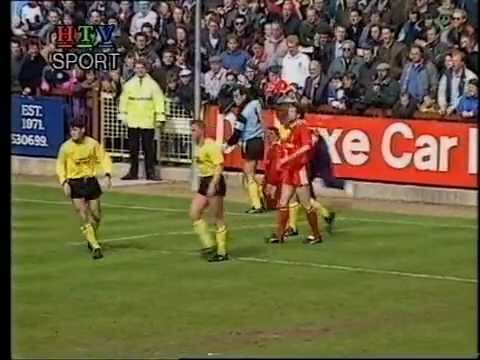 The game against Crewe Alexandra was STFC's 4,107th match in the League (not including playoff matches), and the 1,498th match that the Town have lost - th and the 309 match with a 1-2 scoreline. 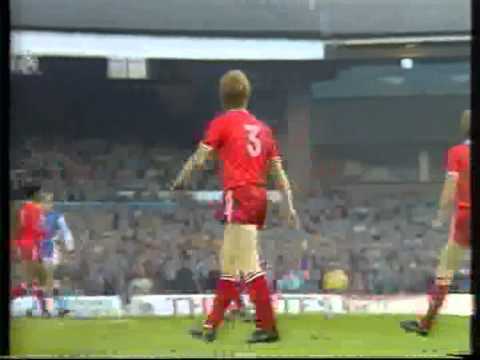 It was also the 1,353rd occasion that Swindon have scored once in this competition. Swindon have now scored 5,892 League goals. Swindon currently have an ELO score of 3,518.6 - based on ELO score rankings, Swindon are the 77th best team in the country at this time. THE SITE THAT IS DEDICATED TO THE SWINDON TOWN OF OLD! Visit Paul Plowman's STFC site, with details of how it all started, a 'Where Are They Now?' feature of every player to have represented the Town since the War, tributes to over 600 Swindon players that are sadly no longer with us, plus other special features. Also, browse the SwindonFC1879.com shop, with a selection of books and e-books, plus hundreds of old STFC programmes to choose from.